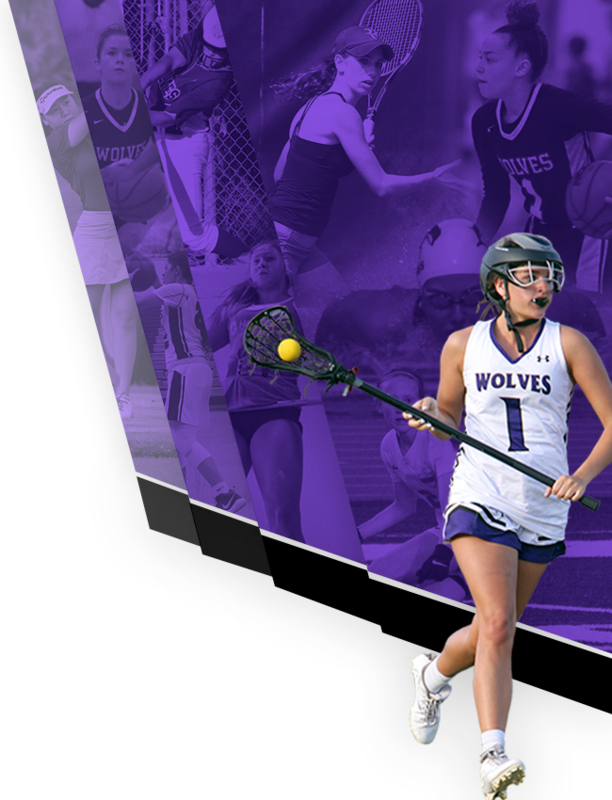 Wolves News · Apr 12 TC Athletics | Mark your Calendars for our 2019 Annual Sports Physical Night! Hello Parents, Student Athletes, and TC Family! 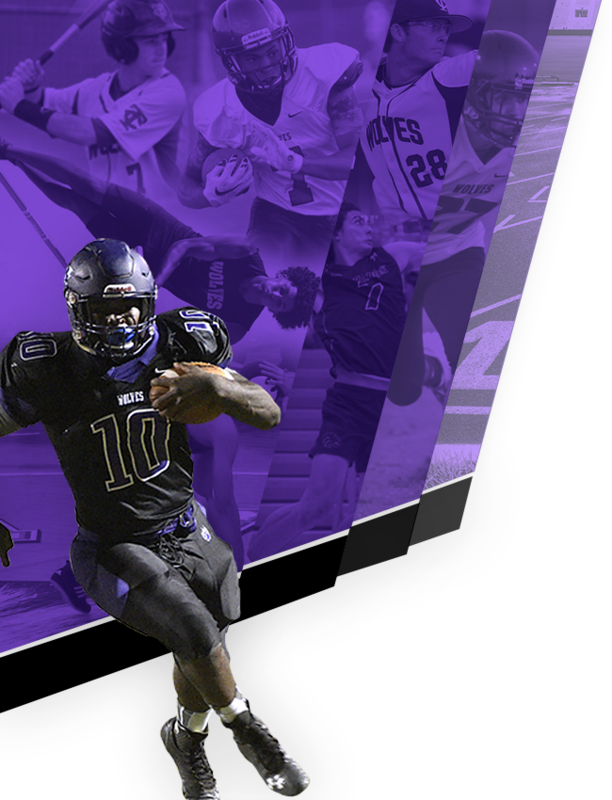 The Timber Creek Sports Medicine Team just wanted to let the community know that our Annual Sports Physical date has been confirmed for Thursday – May 30th, 2019. We will be teaming up with Orlando Orthopedic Center, Orlando Sports Medicine Group, and Who We Play For to provide your child with their annual sports physical for the 2019-2020 athletic season. Every year the Timber Creek High School Sports Medicine staff hosts a pre-participation physical night for all student athletes including incoming freshman for the upcoming school year. This is the biggest fundraiser of the year for our Sports Medicine Program and we need your help! This fundraiser helps fund our program to be able to purchase expensive medical supplies throughout the school year which helps us to take better care for your child. This year we will be holding our annual sports physical night on Thursday – May 30th, 2019. This event will take place in the TCHS cafeteria from 5:30-7:00pm. The cost for the physical is only $20 and for the 3rd straight year we have an amazing opportunity as we are offering our student athletes the chance to receive an EKG for only $20 extra. If you are interested in receiving more information about the EKG, there is a form under the athletic training tab called “cardiac screening info”. If you are interested in your child receiving the EKG, there is tab called the “EKG Consent Form” which will also need to be completed. Our pdf-fillable physical packet can be downloaded on this website for your convenience under the “Athletic Training” tab and by clicking on “2019-20 Pre-Participation Physical Packet”. We highly encourage you to attend this event since not only is this our biggest fundraiser of the year but it will also cover your child for the entire 2019-2020 athletic season. This will include the fall, winter and spring seasons. If your child plays multiple sports, you will not have to worry about getting a physical in the middle of the school year. Remember all proceeds go back to the Timber Creek Sports Medicine Program. If you have any questions regarding the event, please contact Heather Klein at heather.klein@ocps.net or Sam Mizener at samuel.mizener@ocps.net. As always, thank you for your continued support and we hope to see you in May!